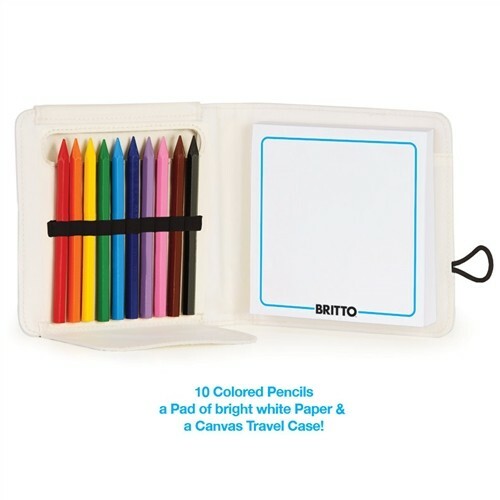 For the Little Artist On-the-Go! 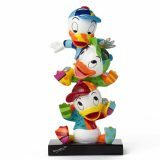 Inspired by Romeo Britto! 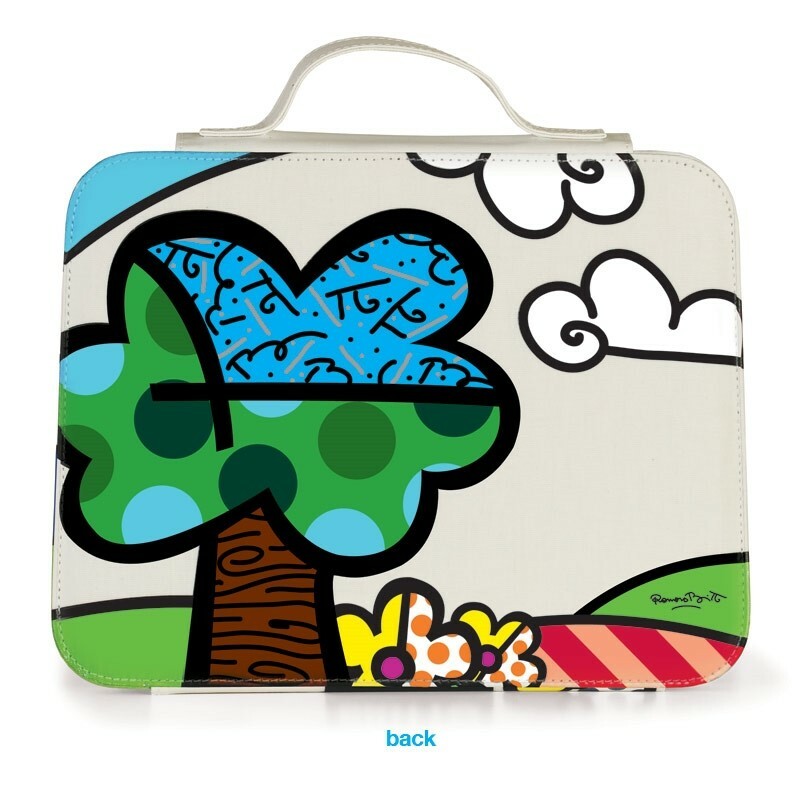 These creatively smart sets make it easy to take your art to go. We have combined our beloved, premium European-made art supplies with these easy-to-clean canvas travel cases (canvas coating is BPA free). 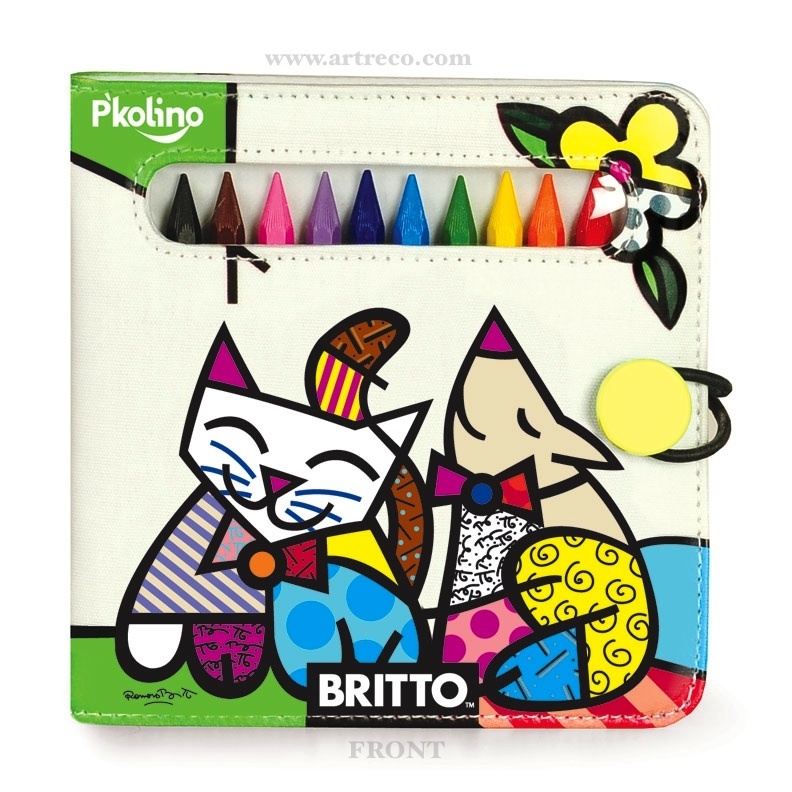 Perfect for the little artist on-the-go! Includes: 10 hexagon colored pencils, a pad of bright white paper & a playful, easy-to-clean carrying case!